Cathedral & Parking Lots - Collected Poems, forthcoming in November 2018 from Empty Bowl. 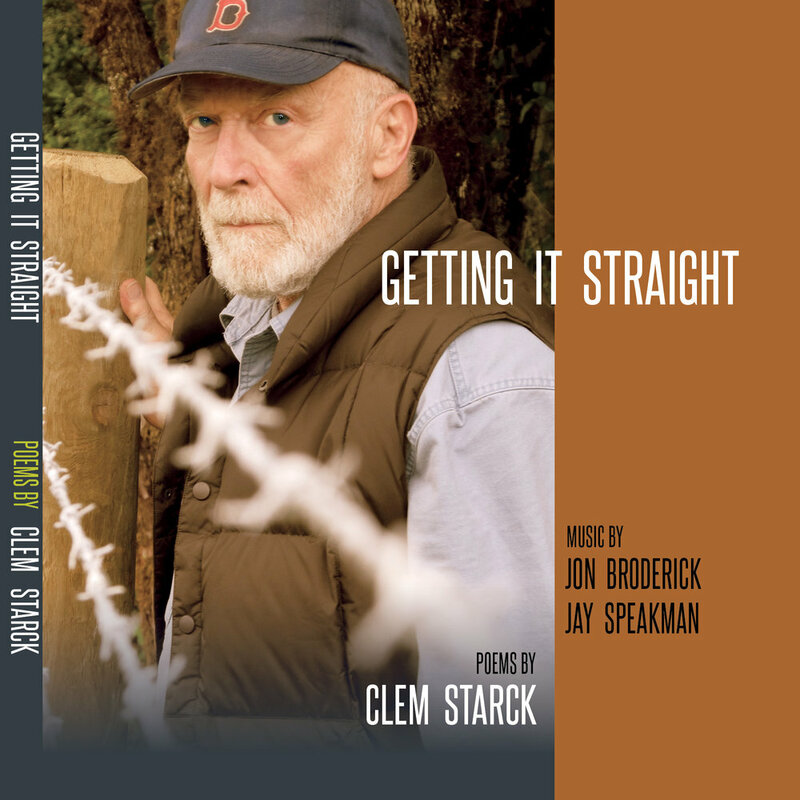 Clemens Starck's first book of poems, Journeyman’s Wages, received the 1996 Oregon Book Award as well as the William Stafford Memorial Poetry Award from the Pacific Northwest Booksellers Association. His next two books — Studying Russian on Company Time (1999) and China Basin (2002) — were also finalists for the Oregon Book Award. Traveling Incognito, a letterpress chapbook from Wood Works in Seattle, appeared in 2004. 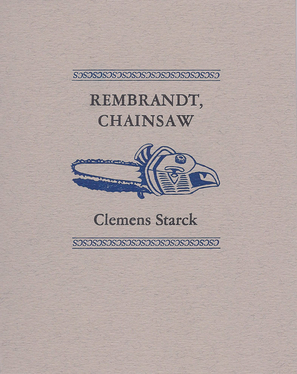 Rembrandt, Chainsaw, another letterpress chapbook, was published in the fall of 2011. His most recent book of poems, Old Dogs, New Tricks was published by Oblio Press in the spring of 2016. Forthcoming in November 2018, a book of collected poems Cathedrals & Parking Lots from Empty Bowl. He lives on forty-some acres in the country outside of Dallas, Oregon, in the mid-Willamette Valley. CLEMENS STARCK was born in Rochester, New York, in 1937. After dropping out of Princeton, he continued his education on the road, riding freight trains and working at a variety of jobs around the country. He has been a ranch hand in eastern Oregon, a newspaper reporter on Wall Street, a door-to-door salesman, and a merchant seaman, among other things. For over twenty years he worked construction up and down the West Coast, as a union carpenter and carpenter foreman on projects of all kinds, from bridge work in San Francisco and Oregon to custom homes in British Columbia. As a poet he has received a scholarship from the Breadloaf Writers Conference as well as a grant and year-long residence at the Helene V. Wurlitzer Foundation of New Mexico. In 1998 he was the Witter Bynner Fellow and poet-in-residence at Willamette University, where he has taught on several other occasions. In February 2004 he was visiting poet at the University of California at Santa Cruz. His poems have appeared in numerous magazines over the years, and in anthologies ranging from Walter Lowenfels’ Where Is Vietnam? (Doubleday Anchor Books, 1966) to a compilation of work writing, A Richer Harvest: the Literature of Work in the Pacific Northwest (OSU Press, 1999). A number of his poems have been read by Garrison Keillor on National Public Radio and included in Keillor’s anthology, Good Poems for Hard Times (Viking / Penguin, 2005). He has given readings to diverse audiences throughout the West. A collection of his work, Journeyman’s Wages, was published by Story Line Press in 1995. The book received the William Stafford Memorial Poetry Award from the Pacific Northwest Booksellers Association, and was also the recipient of the 1996 Oregon Book Award for Poetry. Studying Russian on Company Time, an account in verse and prose of his involvement with Russia and the Russian language, appeared in 1999 from Silverfish Review Press and was a finalist for the 1999 Oregon Book Award. (The book was re-issued in a second edition in 2016.) 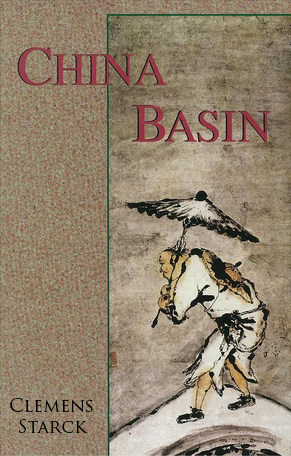 Another full-length collection of poems, China Basin, was published in 2002 by Story Line Press, and was also an Oregon Book Award finalist. Two letterpress chapbooks of his poems have been published by Wood Works in Seattle: Traveling Incognito (2004) and Rembrandt, Chainsaw (2011). In addition, Starck has recently produced two audio CDs of himself reading his poems against a musical background: Looking for Parts (2008) and Getting It Straight (2013). 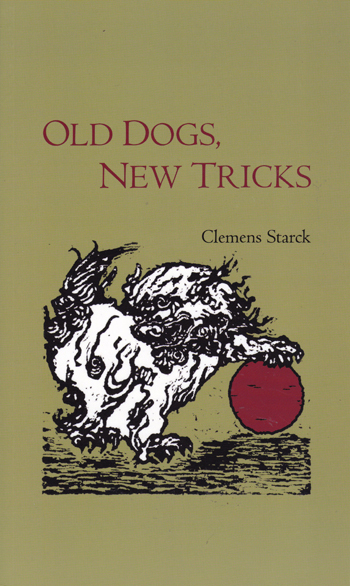 A new book of poems—Old Dogs, New Tricks—was published in 2016. 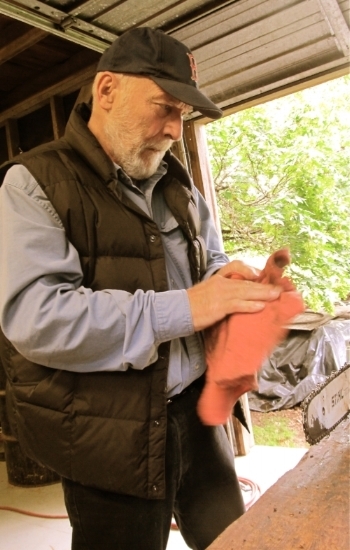 Retired from his job as a carpenter doing maintenance and repair work at Oregon State University in Corvallis, he has three grown children and lives on forty-some acres in the foothills of the Coast Range, outside Dallas, Oregon. An interview with the Oregon State University Oral History Project here. Thank you! Your message has been sent to Clem.